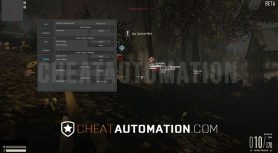 Power up with the First Ever H&G Hack, only from CheatAutomation.. Lock on to your target and make every bullet count with our aimbot feature. With multiple settings from FOV to aim key selection, lock onto your opponents for easy headshots from across the battlefield. Multiple ESP features let you see every soldier and player in a vehicle on the map. With Visibility Checking, ensure your target can be hit before engaging. With Barrel ESP, you can see when that sniper is aiming straight for where you’re hiding. Our Heroes & Generals Hack gives you the tools to rank up faster, unlock gear quickly, and dominate your enemies. 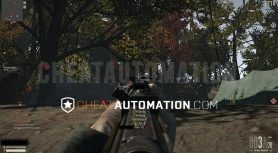 Snipe from afar, or cut down enemies with a machine gun at close range using our aimbot for massive numbers of kills. Use ESP to spot players whether they’re hiding in a bush or about to sneak into your base from behind. Use RADAR to watch your six and stay aware of nearby enemies. 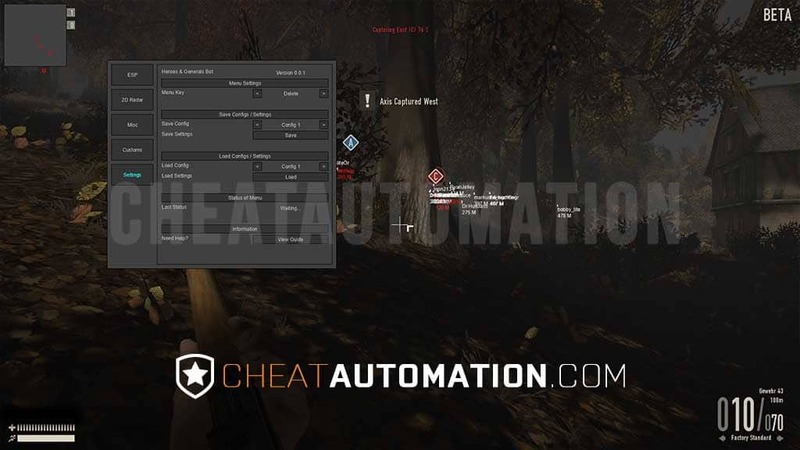 Configure every feature through our mouse-driven in-game menu. 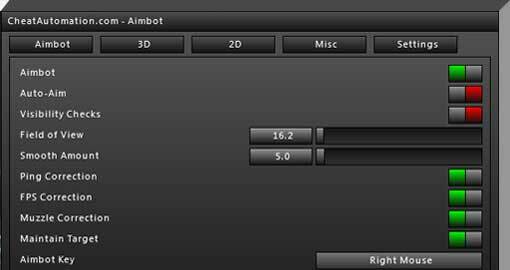 Enable and disable every feature, from the aimbot, to various ESP features, to Radar and even our crosshair. All the features you need to dominate.. Create an account for our other cheats! 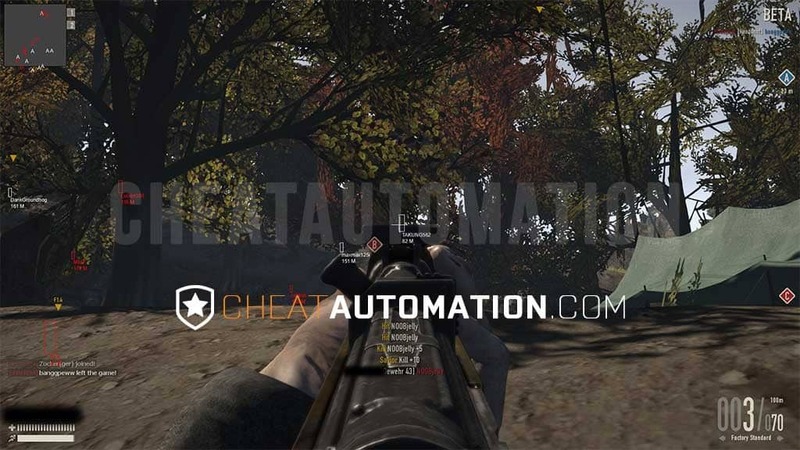 With Cheatautomation, get the Heroes and Generals hack you’ve been looking for. 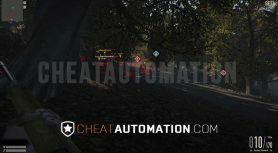 If you’ve been looking around on the internet, you may have found advertised ‘free’ cheats from file sharing sites, on forums or in the descriptions of youtube videos. Those kinds of H&G Hacks are almost always viruses or old hacks that are now detected by the game developers. If you run them, you might infect your computer, or immediately have your game account banned. 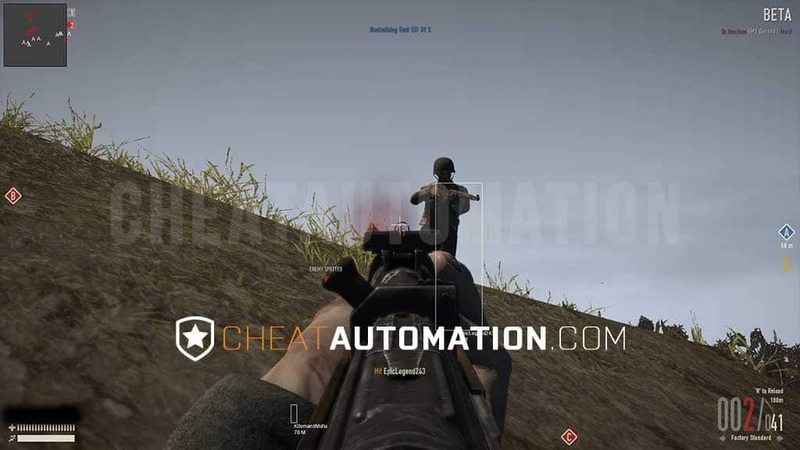 CheatAutomation has been developing private cheats since 2012 and has offered our Heroes & Generals hack since 2014. 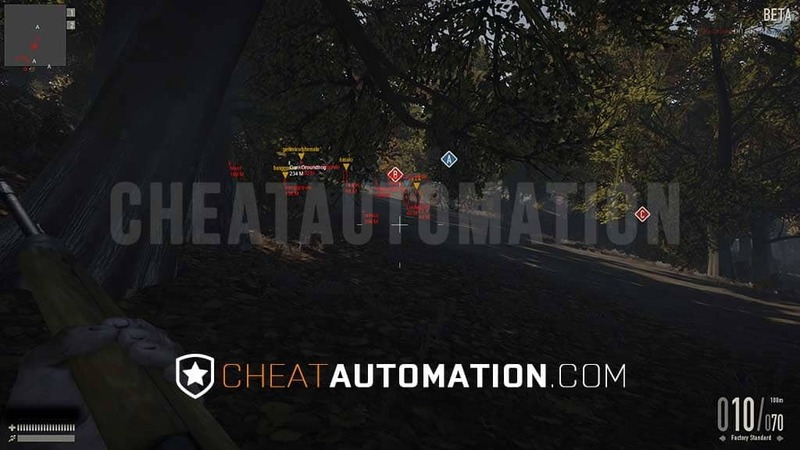 Since then, we’ve updated the cheat with additional features to make it as deadly as possible and kept it undetected by the H&G game client. If you have any question of this, just take a look at our testimonials of hundreds of satisfied customers. Lock and load with an array of deadly H&G hack features, ranging from our precision aimbot to full ESP. With our aimbot, take down your opponents from nearly any range, as our aimbot will lock your weapon onto the enemy for maximum accuracy, even if they’re still hidden in the fog. Our ESP lets you see the locations of all opposing players, whether they’re infantry on the ground, or in a vehicle. With 2D RADAR, you can see the locations of players in a 360 degree radius around you, so they don’t have a chance of flanking you or sneaking up on you while you’re camping. 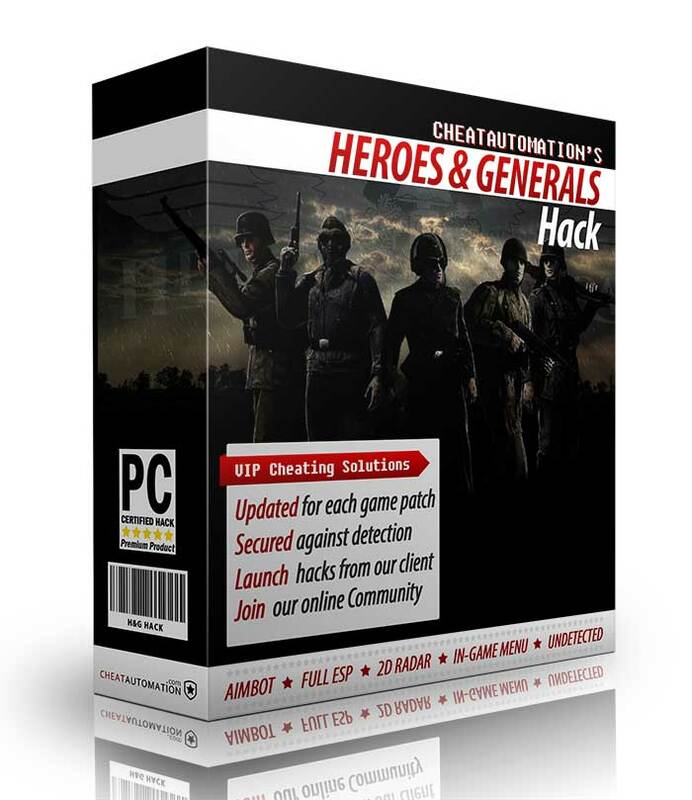 Our Heroes & Generals hack is incredibly easy to start using after you purchase. It’s just a matter of starting the cheat launcher and loading the cheat once you’ve joined a battle in the game. Then, the menu will pop-up where you can configure you desired features. With our precision aimbot and full ESP working out of the box, you’re already able to start winning matches immediately! While free cheats will stop working after a game update and are frequently abandoned, our Heroes and Generals hack has been kept updated for years. When major game updates release, we make sure our hack is adjusted to work with the game changes. This means you always have your cheat ready to go, so major updates don’t put you out of the game for weeks. Keeping your account active is the biggest goal when using an H&G hack. 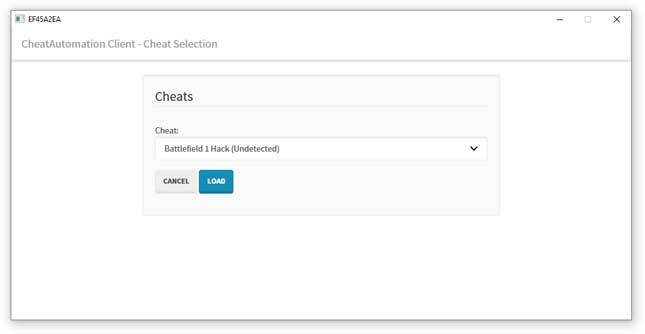 While free cheats can easily be downloaded and reverse engineered by the developers, our leak-proof launcher keeps our cheat secure. We use the latest techniques to hide our software, so the game doesn’t detect anything running, ensuring you aren’t detected. While you can still be banned if you are reported by many players in the game, we do our utmost to keep you safe.